Youth Alliance South West Division 2016/17 Season 2016/17. Oxford United are in town for a 10.30am kick off today. 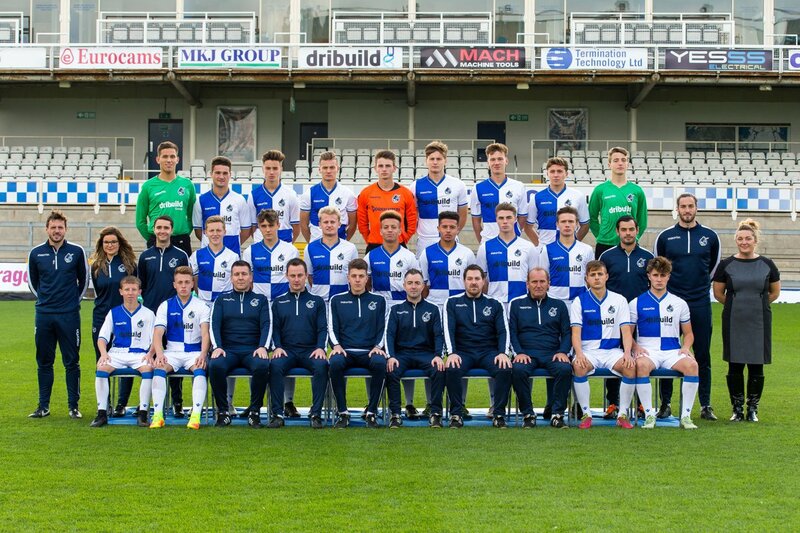 The BRFC Academy Under 18 side play Oxford United at Lodge Road, Yate, at 10.30am today. This is a game that Oxford United are eagerly anticipating. They believe that they have been unfortunate in the two previous meetings between the two sides this season. .Home Fixtures on Saturdays are scheduled for 10.30am.